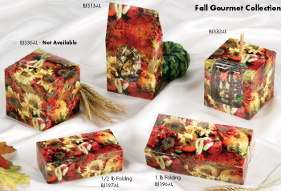 Impress Packaging has always viewed fall as the kick off of the Holiday Season. 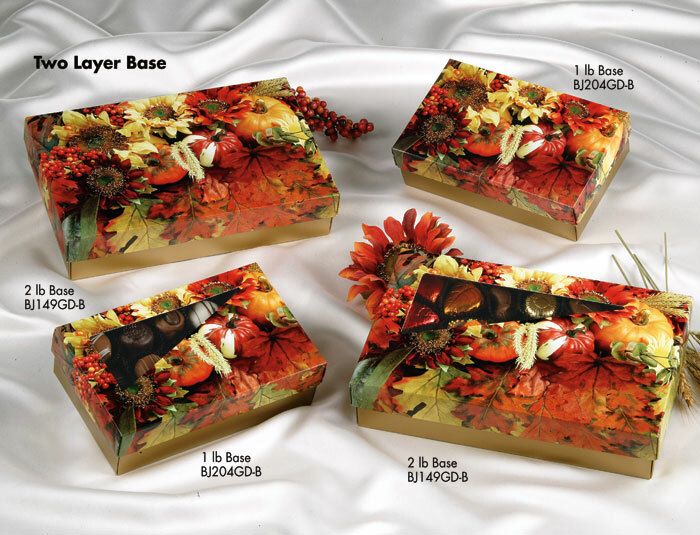 What better season to grow new sales while using the very best in Fall Packaging. Gourmet Fall Packaging is at its best, our print quality is so vivid and true to fall colors you will think leaves just blew in. Customers love your treats, so entice them with Impressive Packaging this fall (available in window and non window boxes). Don't forget about apples, we have the prefect fall box for carmel apples too! 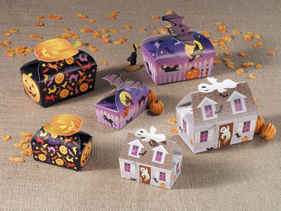 Halloween is just around the corner, and should not be discounted by gourmet chocolate producers. 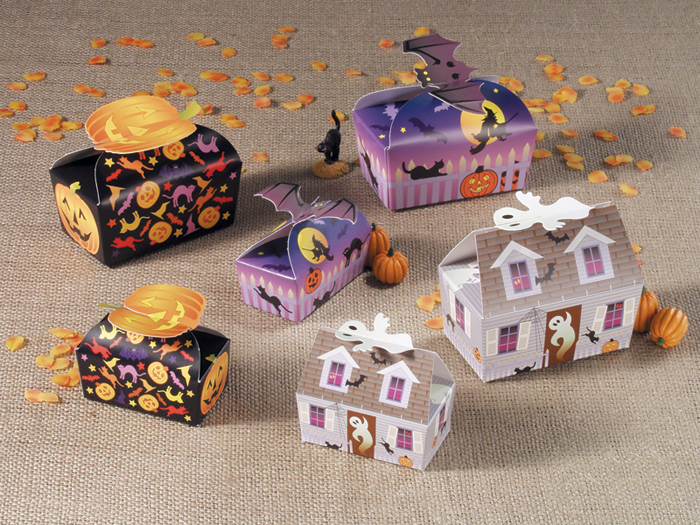 Halloween is responsible for more chocolate sales then any other holiday. 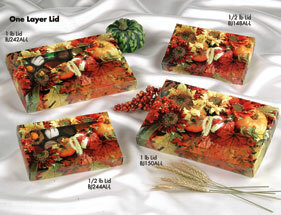 With the right packaging you too can capture some of the profits that are passing you by. 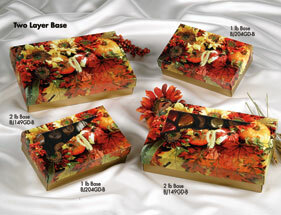 Try our unique packaging and see for yourself. Customers will not resist the temptation to give some of the ghostly goodies you have to offer!